New York, NY/Press/April 12, 2019 – Rachel Ehrlich Partner at Ehrlich Gayner LLP was selected for inclusion into the Top Attorneys of North America 2019-2020 edition of The Who’s Who Directories. The accomplishments attained by Ms. Rachel Ehrlich, Esq in the field of Legal Services warrants inclusion into the Top Attorneys of North America. Ehrlich | Gayner LLP​ conveniently serves clients in New York City with law offices in New Jersey. They offer services in various practice areas including personal injury, divorce and family law, insurance defense, criminal defense, and property damage. With 50 years combine experience, Ehrlich | Gayner LLP​ are up to the challenge and are equipped with the necessary skills to manage your case. They have a proven track record of successfully recovering millions of dollars for their clients. 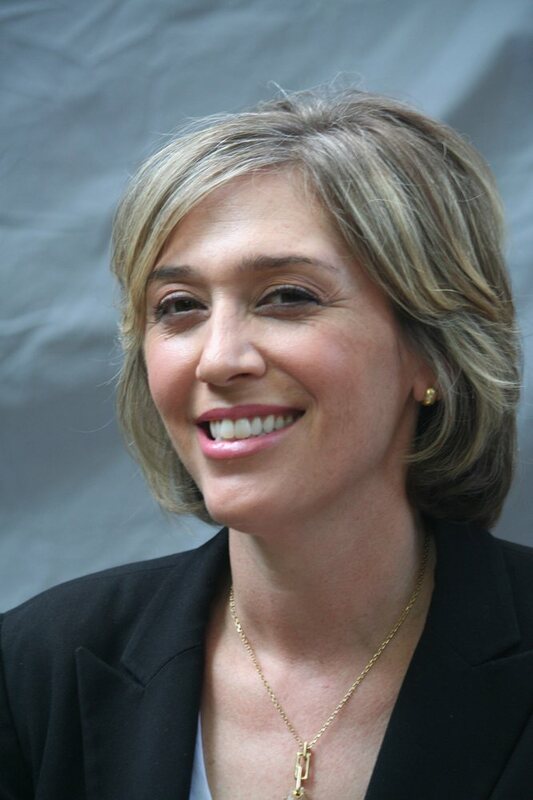 Rachel Ehrlich Esq., has over over 20 years of experience in matrimonial and family law. She is admitted to practice law in the State of New York and New Jersey State Bars since 1995. 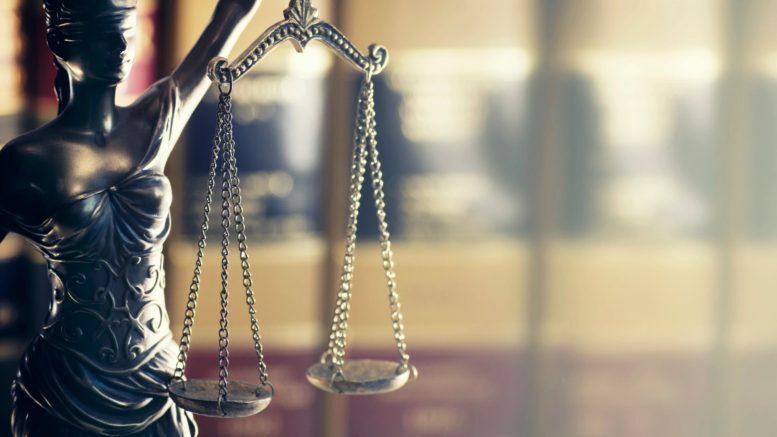 In addition to successfully litigating and negotiating complex matters in both states, she is also admitted to appear in the Supreme and Family Courts in New York and in the Superior Court of New Jersey. As a matrimonial practitioner, Rachel gets all of her referrals from clients, associates, friends and family and by other attorneys, court personnel and judges, who have been pleased with her representation, professionalism, empathy and her ability to explain the legal process clearly and understandably. Rachel believes that personal attention, responsiveness and a straightforward approach is essential to the attorney-client relationship. She is a skilled negotiator and zealous advocate and often times guest speaker. Rachel graduated from the University of Massachusetts, Amherst with a B.A. in Human Rights (1987-1991) and received her J.D. from New York Law School in 1994. She is a member of the New York State Bar. Rachel has successfully secured the return of internationally abducted children under The Hague Convention. 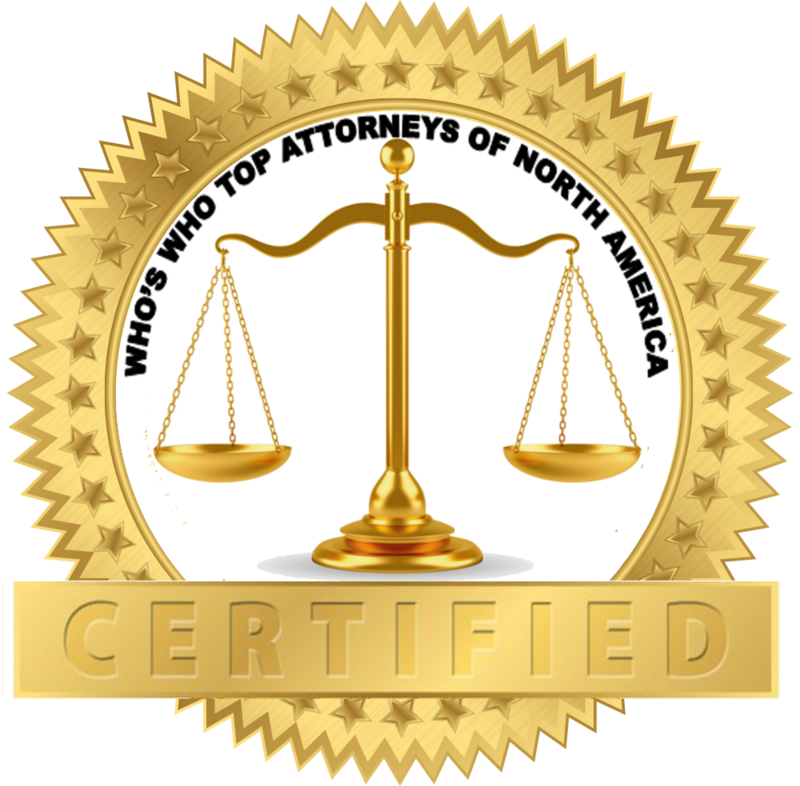 Be the first to comment on "Top Attorney – Rachel Ehrlich"